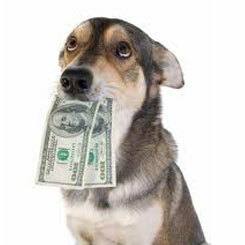 No Additional Fees for Extra Animals or Holiday Visits! All of our pet sitting visits are customized to meet your and your pet's needs. A standard visit includes feeding, watering, playtime, exercise, love and attention, home security checks, newspaper and mail collection, plant and yard watering, litter box cleaning, and alternating indoor or outdoor lights. 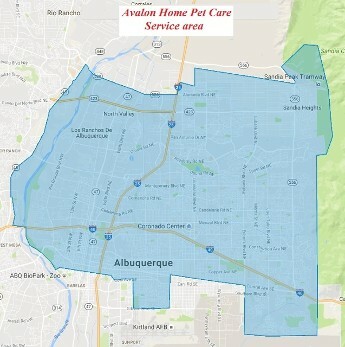 Overnight Pet Care Visit - 8:00 p.m. - 7:00 a.m.
Do you find it difficult to get home during the work day to walk your dog? Depend on our walkers to make sure your pup is getting enough exercise. We also offer home security checks for the traveler who doesn't have any pets. This includes checking doors and windows, collecting mail and newspapers, watering plants, and alternating indoor or outdoor lights. $15 Overnight House Sitting - 8:00 p.m. - 7:00 a.m. 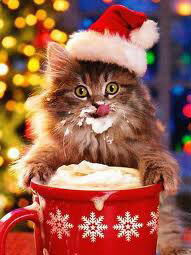 Note: Regardless of the weather, we will be there to feed your pets or check on your home. However, for the health of your dogs and our sitters, our scheduled dog walks may be rescheduled, postponed, or cancelled due to bad weather, including rain or snow. You would not walk your dog during a storm and, therefore, we ask that you don't expect us to. We suggest that you make your reservations as early as possible to ensure availability. However, we understand that emergency travel is sometimes unavoidable. Therefore, we will do our best to accommodate you. Holiday visits fill up quickly, so be sure to reserve early.